The cold war is littered with near ‘nuclear apocalypse’ misses, technological and aviation advancement and a fair number of peculiar incidents. One such bizarre event occurred when it was least expected; right near the end of the cold war. July. 4 1989, Independence day for the Americans, was not an especially exciting day for the 32nd TFS (Tactical Fighter Squadron) also known as ‘Wolfhounds’ then based in Soesterberg, Netherlands. When two very competitive pilots J.D Martin and Bill Murphy were scrambled, they were not expecting that their independence day flights would be to intercept and possibly engage a very strange Soviet MiG. On the same day, Soviet Pilot Nikolai Skurigin prepared his MiG-23M for a routine training flight. 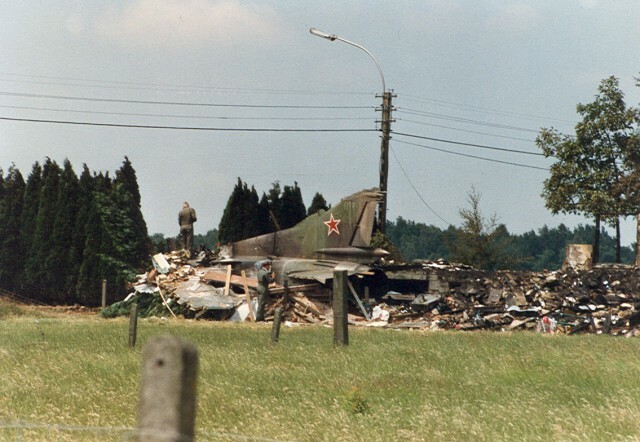 When Skurigin’s MiG took off from Kolobzreg, Poland, the pilot had no clue what was about to happen to his aircraft. 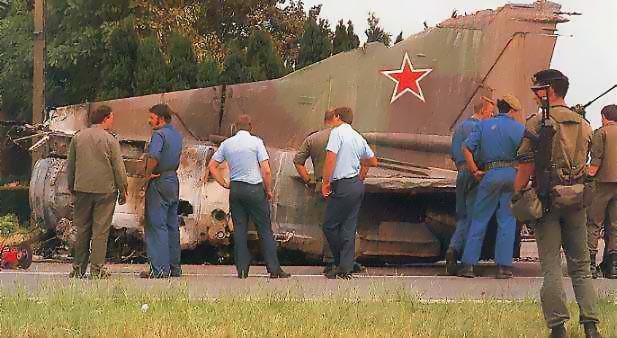 Soon after taking off Skurigin realized that MiG’s engine had a major failure and that aircraft was going to crash in few seconds, so he did what every pilot is trained to do in such situations, he abandoned the aircraft and ejected. While descending in his parachute, Skurigin realized that something peculiar had taken place; his MiG was actually gaining height instead of loosing it and worse, it was heading straight towards NATO airspace. On the other side, JD and Murphy after being sent to intercept a Russian plane that had invaded their air space, had problems of their own; they were having some major communication issues with Ground Control Intercept. Despite these difficulties, the two pilots got closer to the ‘rogue’ aircraft and discovered that not only the MiG was unarmed it was also unmanned. This posed another challenge to the pilots and ground control since the aircraft was now considered not an immediate threat. 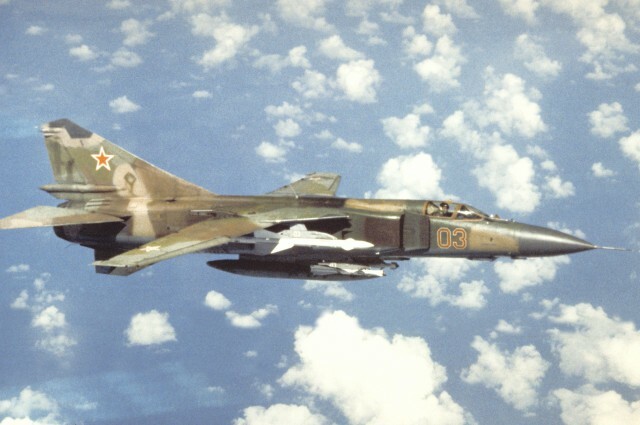 US Air Force pilots in their F-15s escorted the Soviet MiG until it reached the 39,000ft mark, after that aircraft started descending possibly due to low fuel levels. 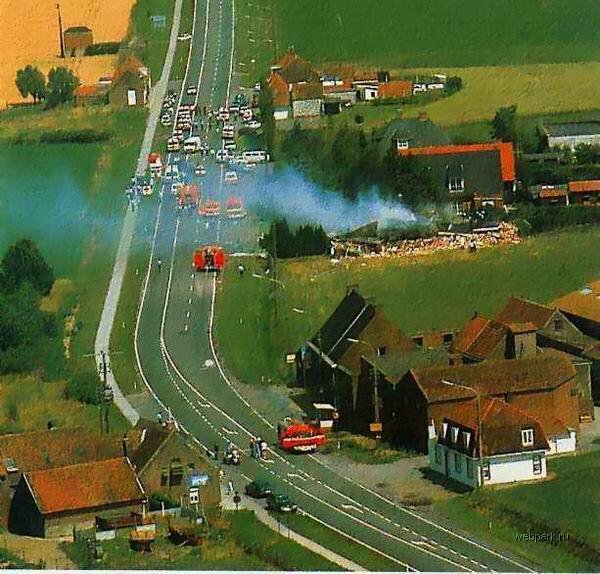 When the aircraft started descending, pilots with the help from the ground predicted that it would land somewhere near Lille, on the border of Belgium and France. Later on, the calculation showed that it would rather crash in an empty field inside Belgium, and was coded as ‘non risky’. But the calculations could not predict what actually happened when Soviet MiG crashed in a farm killing an 18-year-old boy. Clearly an avoidable causality on the part of both Soviets and Americans, both nations showed genuine regret on the outcome of the incident. When Colonel Skurigin discovered about the death of the Belgian boy by his MiG, he publicly showed regret for his decision to eject out of the aircraft. The USSR paid $685,000 in compensation to Belgium.